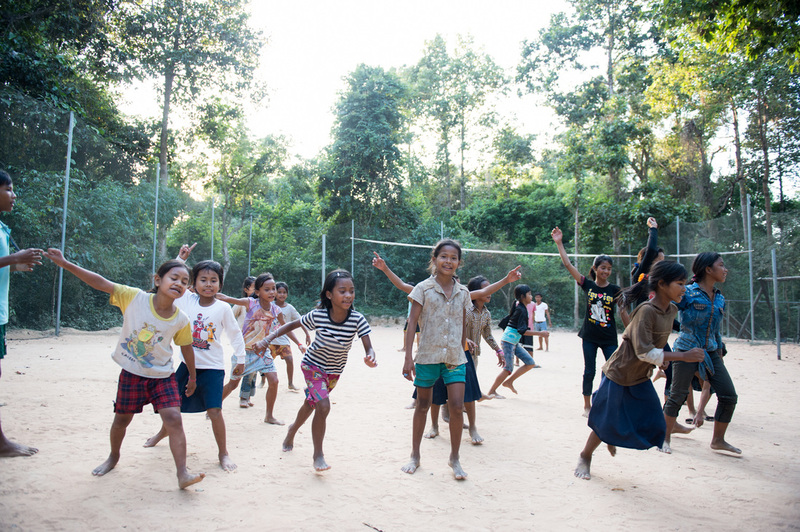 Stepping Stones Cambodia works in partnership with the local community of Kok Thnot village to make positive change, one step at a time. 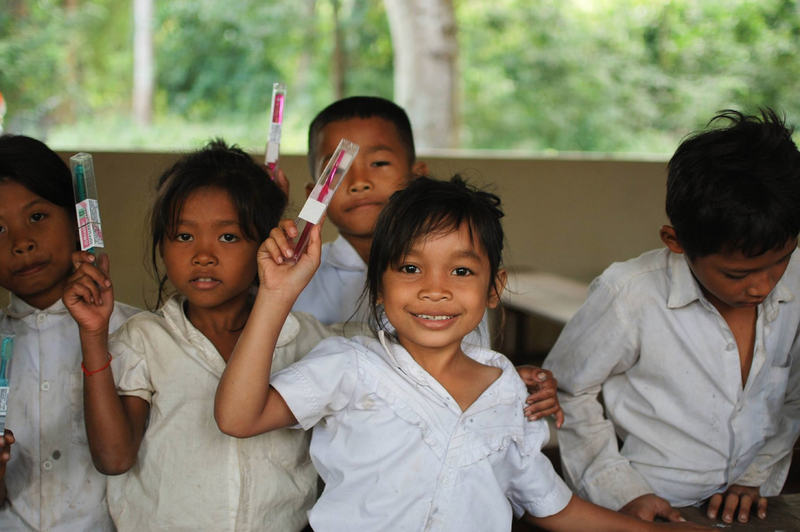 We focus on providing free high quality education and improving access to healthcare facilities. 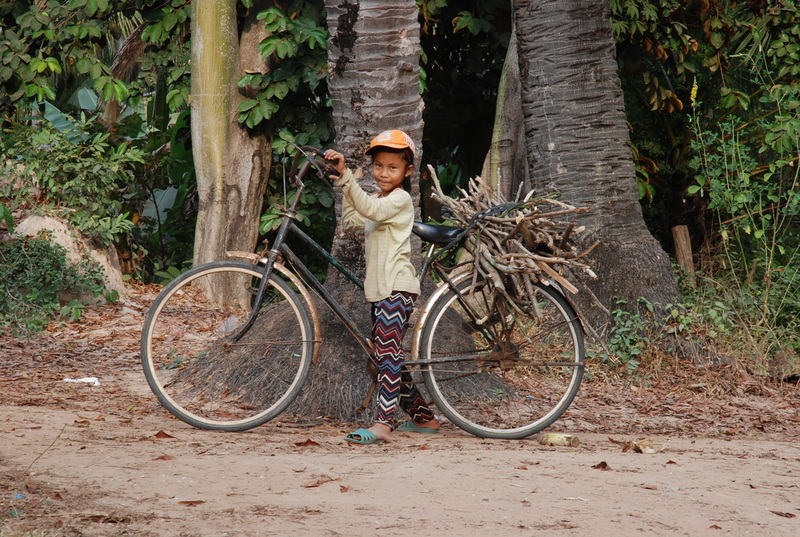 We believe that Education is the key to improving self sustainability and quality of life in Cambodia. 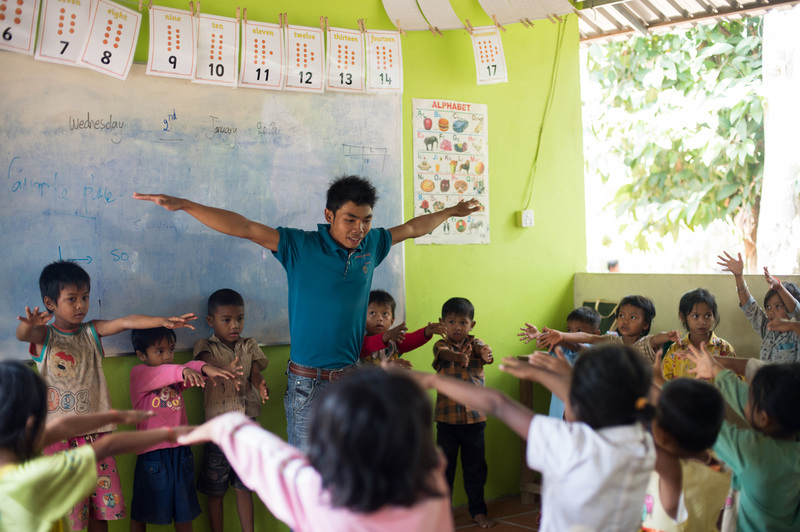 When education is met with a desire to learn, it creates opportunities which promote and support individuals in reaching their full potential. The Stepping Stones team would like to thank all of our supporters for their kindness and generosity. Without your help Stepping Stones School would not be the special place it is today. While we would love to acknowledge everyone individually, each and everyone of you know who you are and we are extremely grateful for your contribution big or small.